Hi everyone. First off - for those who celebrate it, I hope today is a wonderful Thanksgiving for you. As I mentioned in my last blog post, I was working on a “project” for the past few weeks and was not able to blog. Now I’m back home and able to share some good news. On Thursday, November 14th, my wife and I boarded a flight to Beijing, China. We took off from Lafayette early in the morning (early enough for them to need to de-ice, in Louisiana, I still can’t believe that), connected in Houston, then San Francisco, and finally took off to the other side of the planet. China is - incredible. In ways it reminds of something out of a science fiction movie. You know the country is full of people but you don’t really know this. Trust me - you have no idea. I can still remember the sight of 8 or so apartment buildings being constructed at once. And then our car drove past them and I could see what appeared to be about 30-40 or so more past them. I’m talking about one set of apartment buildings. It’s trite, but all I could think of was SimCity with a money cheat. Remember the intro to Batman Beyond where the skyline of Gotham gradually reveals an entirely new skyline behind the original? That’s what it was like. Heck, even the factories were of an unimaginable size. Of course, there is great beauty too. 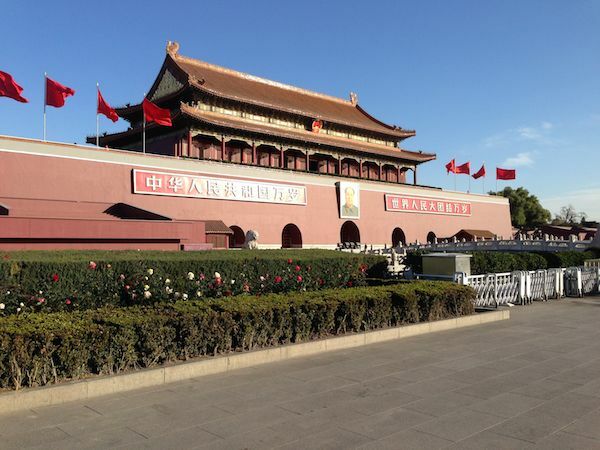 In Beijing we visited Tiananmen Square, the Forbidden City, and the Great Wall as well. Visiting these sites was truly awe inspiring. Again, you aren’t truly prepared for it until you are actually there. The Forbidden City was especially amazing. You enter it via multiple “Gates” (which are huge structures themselves) revealing layer after layer of the site. It seems to go forever. 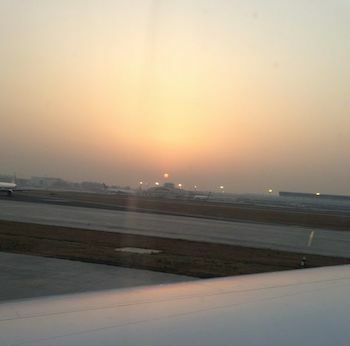 We left Beijing on Sunday and flew to Nanchang. That day we met our new daughter, Maisie. I’m not going to post any pictures because, well, this is public, but she is a healthy, precocious (i.e. naughty), four year old. This is our fourth adoption, and our first from China. This has been in the works for some time now, but I didn’t want to talk about until we got back home. Our family now is larger, more wonderful, and without sounding too sappy, I am full of joy at a level I cannot adequately describe. We spent a few days in Nanchang before eventually flying to Guangzhou. 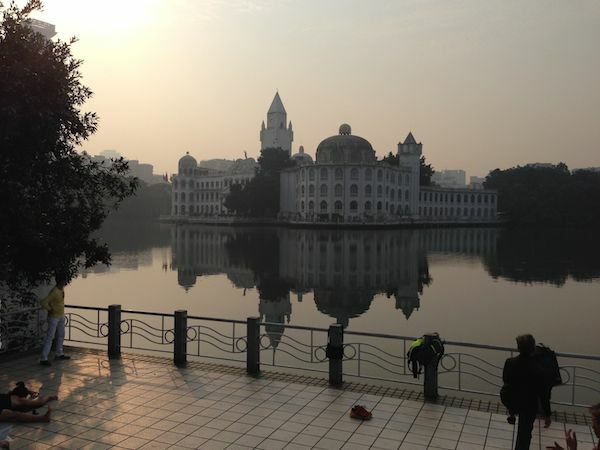 Guangzhou is where the American consulate is and where we did our final preparations. We spent a week there and got to see many sites, but really the time was spent just hanging out with our daughter so she could get used to us. I had originally planned to write a lot more, but honestly I’m just happy to be back home with my kids. I’ve got 700 or so photos to go through and there will be work with my daughter to help her learn English, get comfortable with her new home, but this will all come in time. p.s. You don’t know what fun is until a four year old fusses at you in Mandarin. Best - experience - ever.